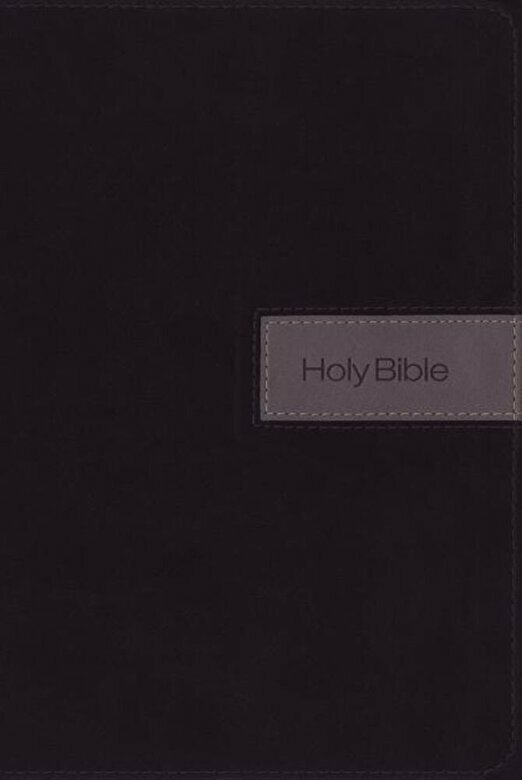 This affordable Bible uses the New International Version (NIV), which is the most widely read Bible translation in contemporary English. It delivers the very best combination of accuracy and readability . . . . true to God's Word and true to the reader.